There are a lot of opinions when it comes to asking, “Do twins skip a generation?” The common belief is that every other generation would most likely have twins, especially if their great-grandparents have had twins in the family. Although there are both fact and fiction to this widely held myth, here are the things you need to understand about having twins in the family. Twinning has something to do with heredity. If the mother’s side has fraternal twins in her immediate family, she will have higher chances of conceiving fraternal twins as well. Why? Because she most likely has the gene that causes women to hyperovulate. If, on the other hand, having twins is experienced on the father’s side, this is not a guarantee of a higher chance of having multiples in his own immediate family. This is simply because fathers don’t ovulate at all. Even if he inherits the hyperovulation gene from his parents, this won’t increase his chances of having twins as children. Which side of the family do twins run on? Quite frankly, it is the mother’s genetics that plays a role in the possibility of giving birth to twins, specifically fraternal twins, because only women ovulate. Also, a father cannot make a woman release more than one egg. So, when it comes to twins, it is the mother’s side you would want to be more observant of. Is there such a thing as “twin genes”? In the plight to find out why women with families who have had fraternal twins have higher tendencies to give birth to twins themselves, research has stepped in. A team of researchers led by molecular geneticist Hamdi Mbarek gathered data from about two thousand mothers of fraternal twins from various countries which includes the Netherlands, Australia, and Minnesota. 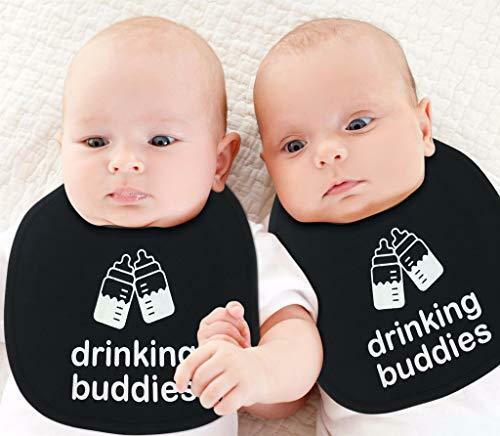 These researchers looked for single nucleotide polymorphisms (SNPs) or individual DNA bases that would appear more often in moms of fraternal twins and not in others. Once these SNPs were found, they ran an analysis narrowing down the list to just two distinct SNPs that increased the chances of a mother by 29% in having fraternal twins. What do twin genes FSHB and SMAD3 do exactly? The gene FSHB is directly involved in producing follicle-stimulating hormones or FSH. When the eggs in the ovaries mature, the FSH levels fluctuate. If these levels would stay too high for a long period of time, multiple eggs will be released by the ovaries. This can lead to conceiving fraternal twins, associating FSHB with giving birth to twins. SMAD3 is a gene changes how the ovaries would respond to FSH. SMAD3 would explain why some women would respond better to in vitro fertilization compared to others because those women who have the SMAD3 gene would most likely get pregnant through that procedure. How likely is it to have twins? 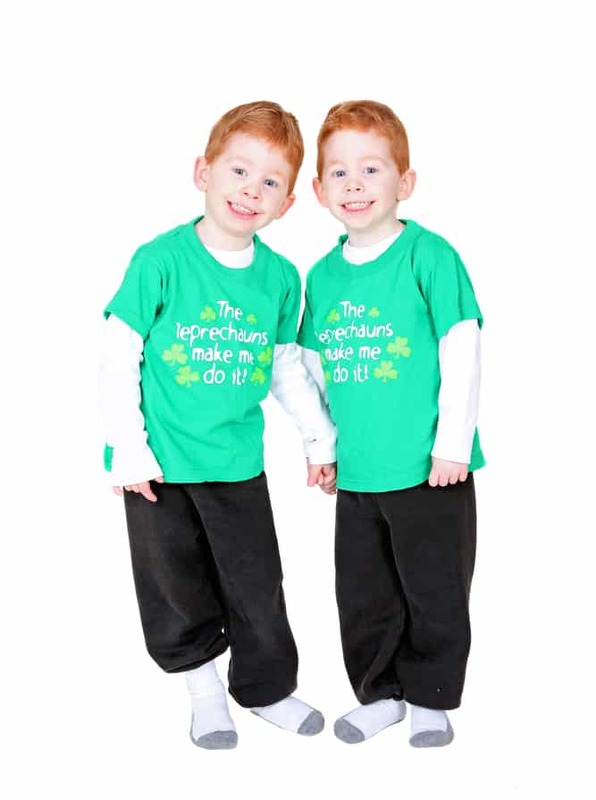 In the year 2013, it is reported that twins occurred in about three in a hundred births in the US. This increase in having multiples may be due to different reasons. The first is because a lot more women waited longer than usual to have a baby. If women conceive later, it is likely that hormonal changes in older women cause the body to release more than one egg in one menstrual cycle. Secondly, women began going through assisted reproductive technology (ART) and fertility drugs to help in conception. How can I increase my odds of having twins? If you are like some who want to have twins, well you’re in luck (sort of). There are ways to increase the odds. Try to conceive when you’re older because when a woman is just about to enter peri-menopause, there is such a thing as a “fertility spike” which influences a surge of estrogen. Twin pregnancies occur in women who are over 35 years of age. Sign up for an in vitro fertilization procedure or take fertility drugs which increases the tendency of releasing more than one egg in a cycle. Be of African or American in ethnicity. They have a higher rate of conceiving twins. Try to get pregnant while taking the pill or try to conceive right after you’ve stopped taking the pill. Be a twin yourself. Moms who are actually twins will more likely give birth to twins. Eat more sweet potatoes or yams because it is proven that women who conceive twins are from areas where yams are the main thing in their diet. Be taller than normal because they tend to conceive twins more. Be heavier so you have a higher BMI. Those with a BMI of more than 30 have higher chances to get pregnant with twins. But then be extra careful because being obese is not really healthy. What are other old wives’ tales about twin pregnancies? Aside from the twins-skipping-a-generation myth, there are other myths about twins to stop believing in. One is the myth that identical twins communicate through ESP or extrasensory perception. There is no scientific evidence whatsoever that proves this to be so. Another is that male-female twins can be identical. The answer to this is false, 100%. If twins are male-female, this means they are fraternal twins and not identical twins. The third debunked myth is that identical twins have identical fingerprints. And finally, it is not true that sharing a womb makes identical twins look exactly alike. So, in summary, after reading all these information you still find yourself unconvinced and still ask, “Do twins skip a generation?” The answer is yes, there may be some truth to this myth. If in any case, a father inherits the hyperovulation gene from his mother, it is possible that this gene is passed on to his own daughter. Then, it is highly possible that his daughter may release more than one egg leading her to conceive fraternal twins. And that, my friend, is how the skipping happens. There are also many other wives tales about twins that are worth reading.